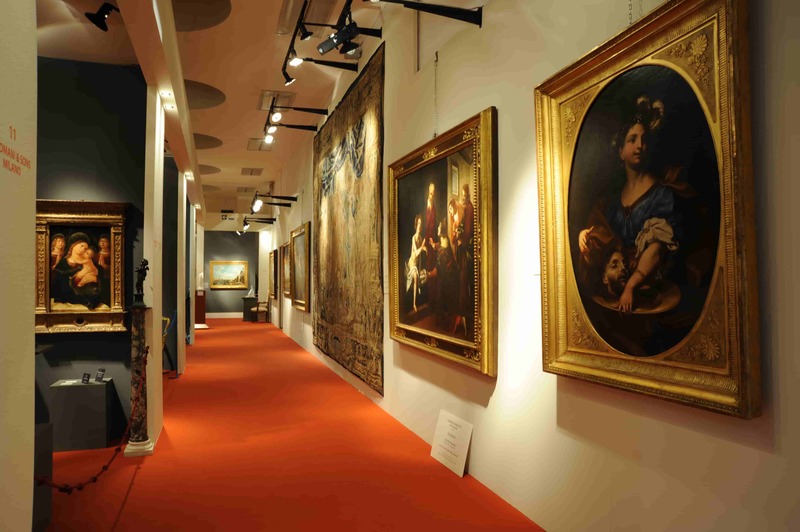 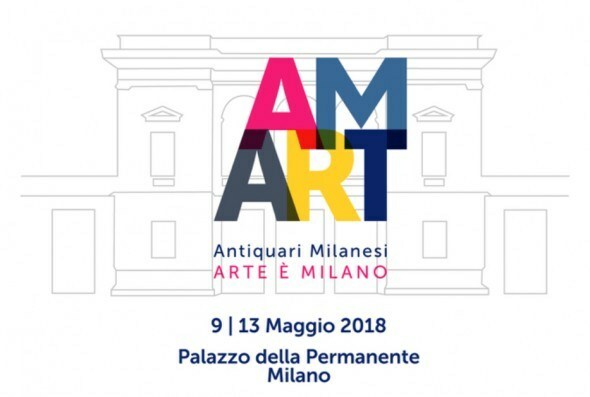 From 9 to 13 May 2018 took place the first edition of AMART, the market exhibition promoted and organized by the Association of Antiques Dealers of Milan. 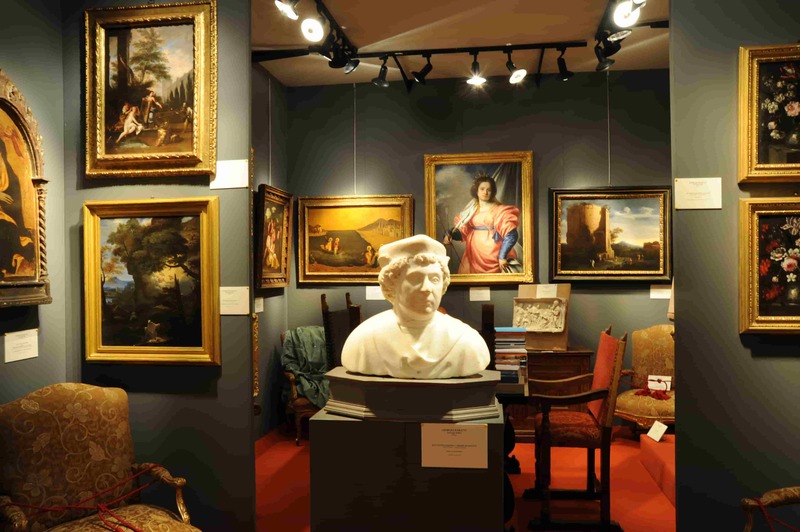 62 exhibitors coming from all parts of Italy (together with some overseas) presented the excellence of the current antiques offer. 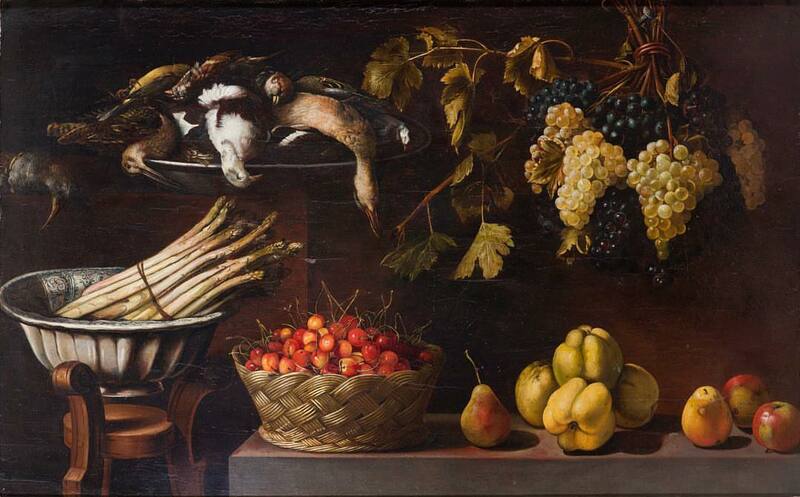 Painting was represented by works of exceptional quality: Giorgio Baratti Antiquario contributed to the success of the exhibition thanks to a stand distinguished by the number and beauty of the works on display, including a magnificent Still Life by Panfilo Nuvolone (Cremona 1581 – Milan 1651). 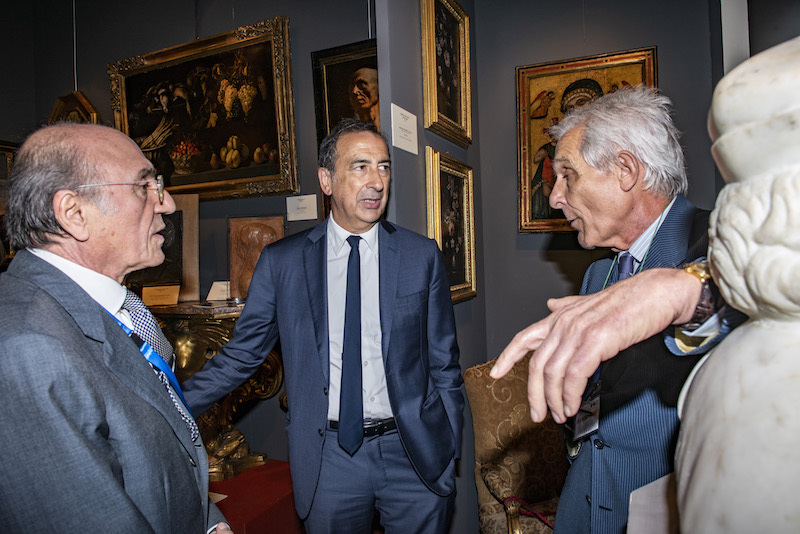 AMART 2018 – Giorgio Baratti (on the left). 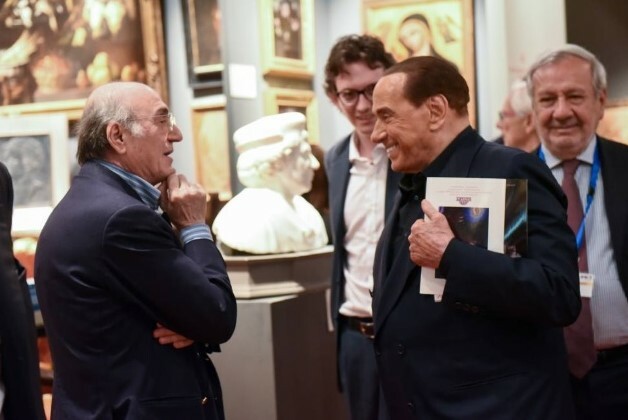 In the center the mayor of Milan Giuseppe Sala.